Liven up your venue with our fun New Year Insta-View! Hang this up on any wall and celebrate like you're in Times Square. 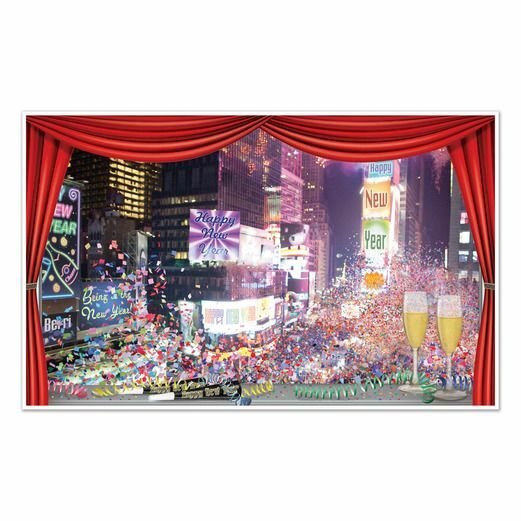 This is a memorable and unique decoration, perfect for any New Year's Eve celebration.